mcGuire's foundation is built on honesty, reliability, and integrity. 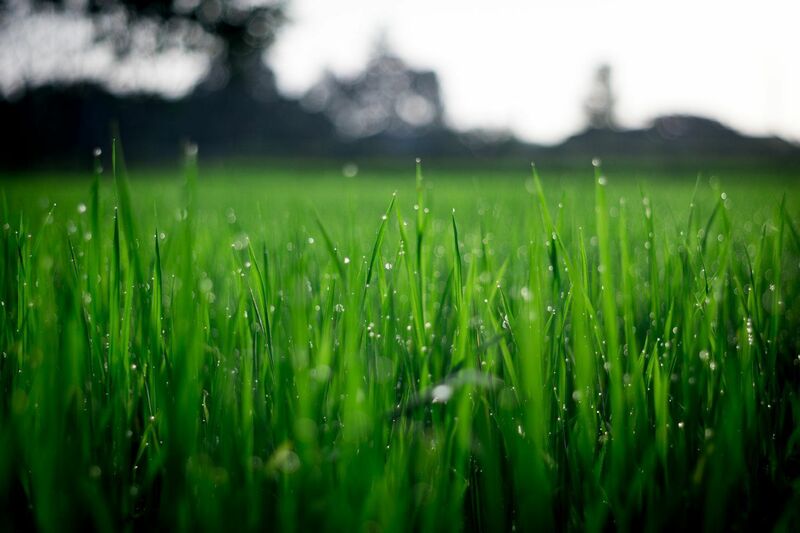 our goal is not to be the biggest provider of lawn care, but to be the very best. The Solutions You’ve Been Looking For! Why Choose McGuire's Beautiful Outdoors? Clean and visible vehicles and uniformed employees for a professional image. Why is this important to you? Improved security, employees are easily identified so you know who is on your property at all times. Uniforms also keep our employees safe from debris and safe from any chemicals used. We follow all state law requirements for personal protective equipment. Vehicles and all equipment are maintained regularly to give you, the client, a much better result. We want everyone, clients and employees, to have a sense of pride when servicing your home. Great attitudes and teamwork help build relationships and create results we're all looking to achieve! 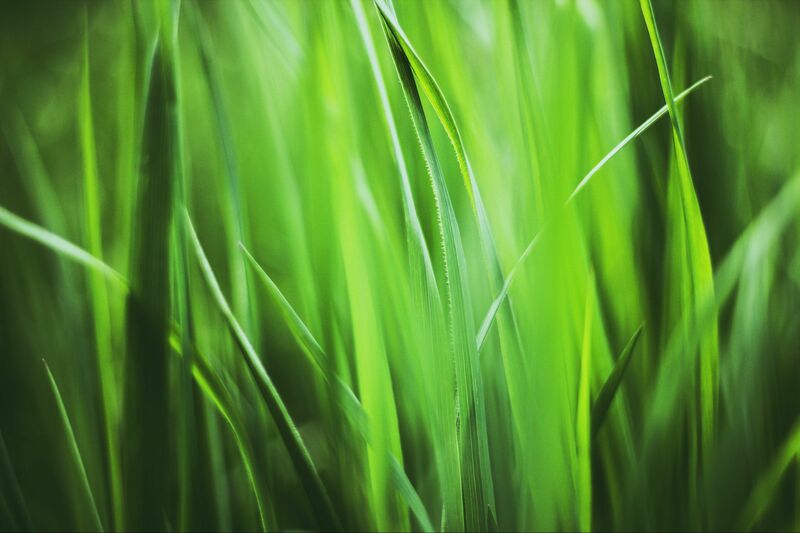 When looking for a lawn care company it's important to hire one that's licensed and insured. 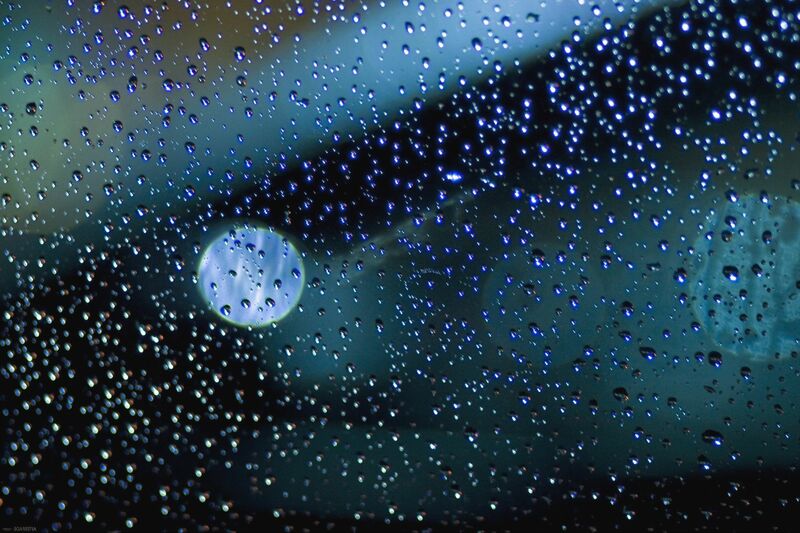 As a homeowner this protects you in the event damage is caused to your home. It also protects you if a worker gets injured on your property. Without this, your homeowners insurance might help cover the workers claim, after you meet your deductible. However, a claim could result in an increase in your rate making it difficult for you to get insurance in the future. McGuire's Beautiful Outdoors is fully licensed & insured, and a copy is available upon request. As a licensed company, we ensure all of our employees are eligible to work in the United States. Did you know the government can prosecute employers who employ illegal workers? Hiring illegal workers is a criminal offense. 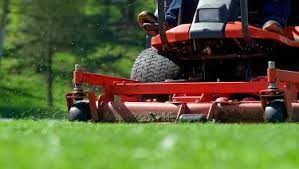 McGuire's Beautiful Outdoors has stringent procedures in place to prevent illegal working. We keep track of our employees' rights to work. All this is to ensure you, the homeowner, a pleasant, quality driven experience each and every visit. now hiring maintenance and crew leaders! 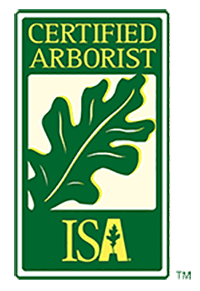 ISA Certified Arborists. Pruning with a purpose! 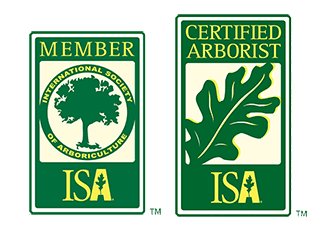 We are ISA Certified. 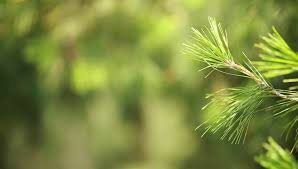 We offer tree trimming, Palm pruning, stump grinding, removals and clean ups. Call today for your free quote! 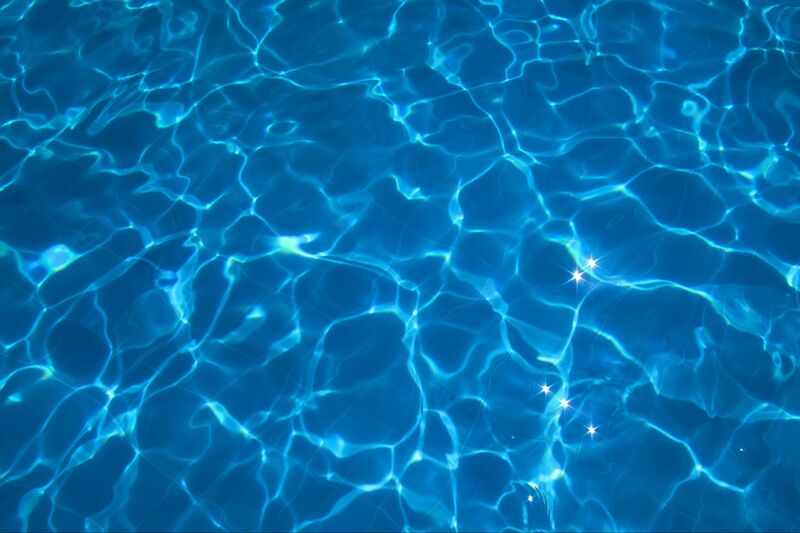 Mcguire's is mAKING A SPLASH! just another way to take your weekends back! As a loyal customer you are provided one free inspection a year. For a limited time we are offering our clients a second inspection absolutely free! 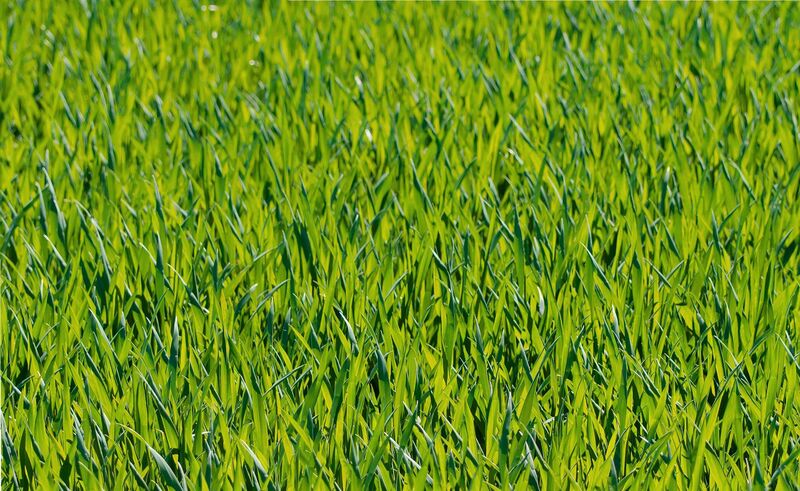 Protect your lawn and landscape all year long! Take advantage of this offer today! ! Why The Better Business Bureau? A company must apply to become accredited with the Better Business Bureau. Not all companies are accepted, and those that are must operate with integrity to keep their accreditation. McGuire's Beautiful Outdoors is a proud member of the Better Business Bureau and our rating is second to none in our industry! "This company is so impressive. As a business owner myself, here in Tampa, (Extreme Youth Sports After school programs and Summer camps in Northdale and Westchase) I know how important it is to hire the best employees."